Call us any time, day or night. Convert your junk car into cash today! Junk Car King in Hillsborough, New Jersey, has been recycling the cars, trucks, SUVS, and mini-vans of Somerset County and surrounding areas since 1947. 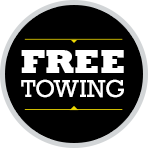 They offer top dollar for your vehicles regardless of the current shape their in. Even if their missing major parts, have broken windows, have been vandalized, abandoned, set on fire or totaled in an accident. We want to give you top money for it! We’ll even go pick it up and pay you while we’re there. The entire process only takes a few minutes. Our towers are trustworthy and reliable. 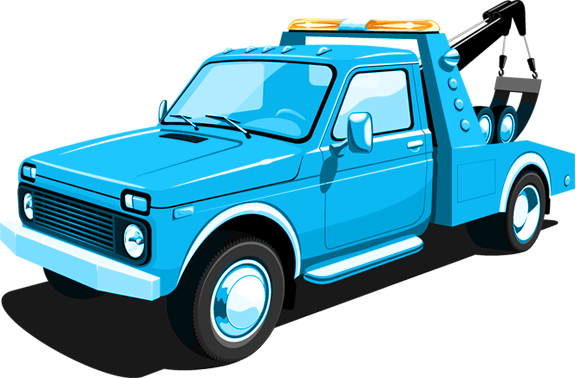 Not only are they swift to remove your junk car, they are generally quite punctual. We only dispatch reputable towers from your local area to pick up your vehicle. These representatives will pay you CASH on the spot for your car and tow it away free of charge. We have gone to great lengths to make this process as simple, smooth and reliable as possible. It quite literally will only take minutes out of your day for the quote and a short time later your junk car will be on its way to our recycling facility with barely any effort on your part. So, give us a call and sell your junk car today!